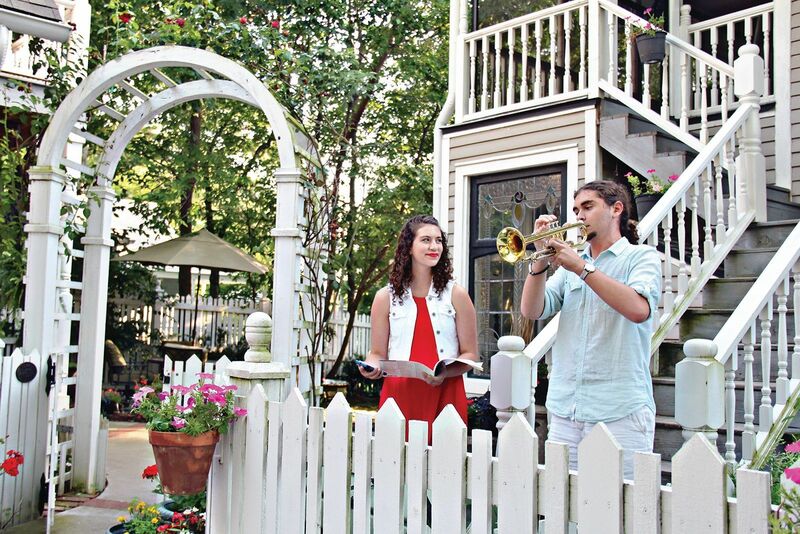 Opera in the Ozarks continues its 68th season, featuring young artists at the start of their professional careers. The 2018 season runs through July 20 and features performances of Rossini’s Il barbiere di Siviglia, Johann Strauss Jr.’s Die Fledermaus, and Douglas Moore’s The Ballad of Baby Doe. The Rossini opera will be performed in Italian with English supertitles. The other two productions will be in English, with the Strauss opera using an English translation by former Opera in the Ozarks general director Vern Sutton. For full schedule of performances and further information call 479-253-8595, email GeneralDirector@opera.org or visit www.Opera.org. Eureka Springs School of the Arts is sponsoring a Family Weekend featuring “Making a Box Guitar” and its author Doug Stowe. This is a two-day parent and child class led by Stowe. Choose a design from his book and in two days you will make the neck, assemble all the parts and decorate your guitar. Call 479-253-5384 for registration information. 5 p.m. to 8 p.m. 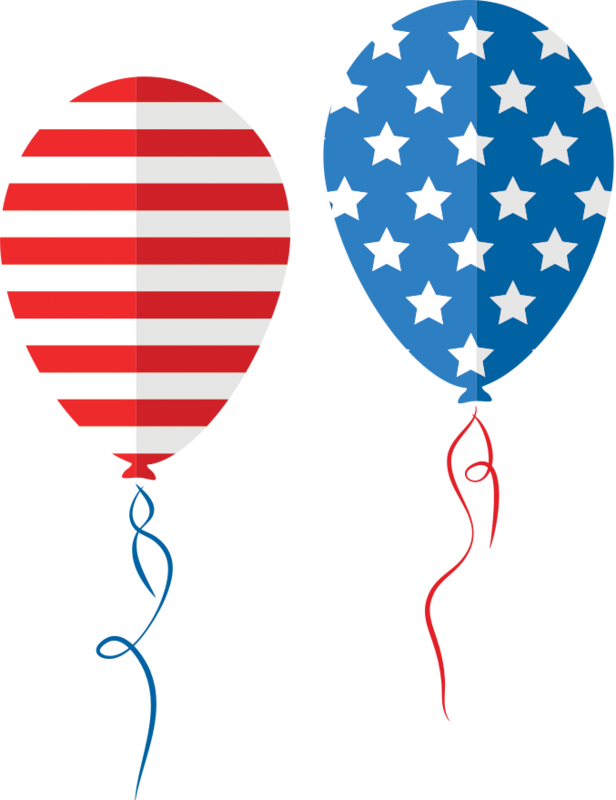 The Eureka Springs Historical Museum’s Annual Eureka Springs 4th of July Birthday Stroll, starts at St. Elizabeth Catholic Church and ending at Vestal Cottage, located at 12 Summit St. Tours will leave the parking lot every 30 minutes, with tours lasting one hour. Go to EurekaSpringsHistoricalMuseum.org for more information. A full day of fun with just you and your child at the Eureka Springs School of the Arts. The first half of the day you’ll be building a project in clay and the other half of the day creating one of a kind jewelry pieces. Call 479-253-5384 for registration information. 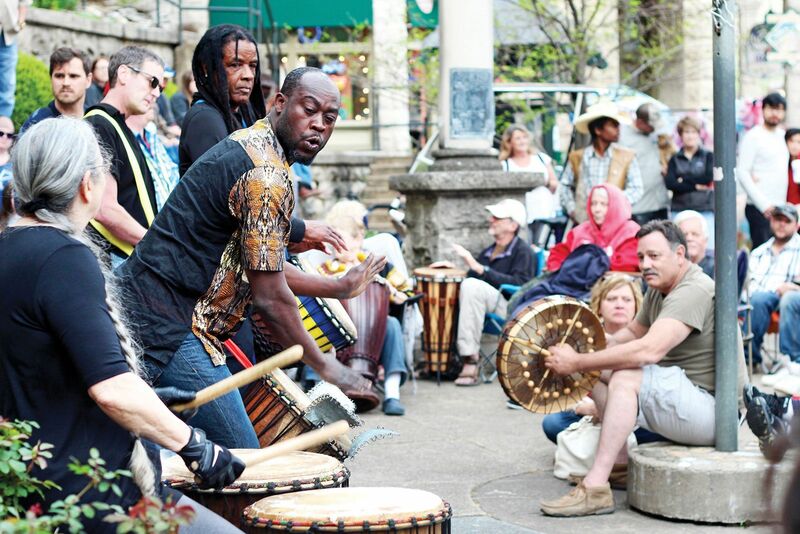 Monthly drum circle in Basin Spring Park with Angelo and his dancers and drummers. Come and join the fun! 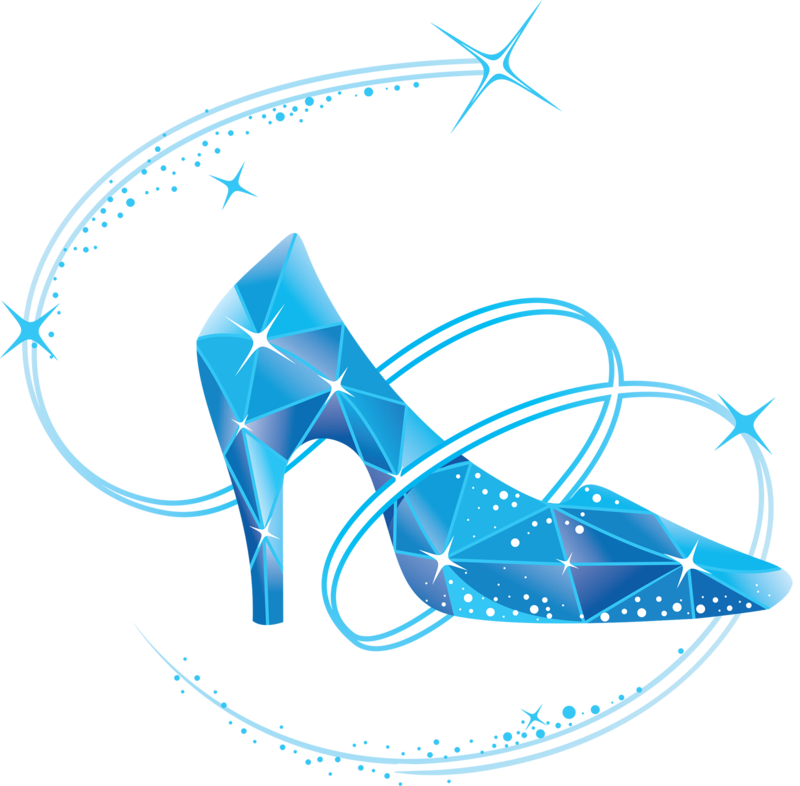 Cinderella — an opera for children and the young at heart. 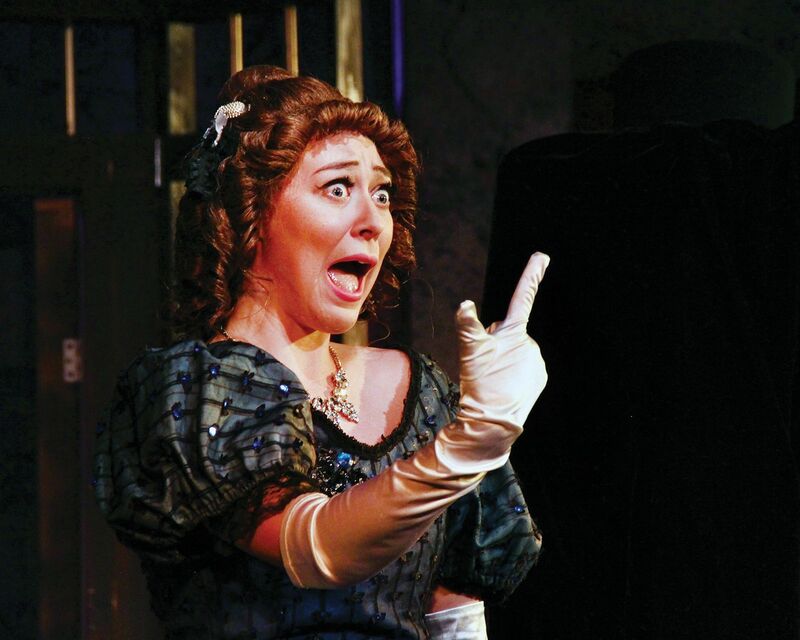 This production is presented by the studio artists of Opera in the Ozarks at Inspiration Point. For tickets and more information, visit www.Opera.org. This three-day weekend is packed with downhill, super-d, short track and cross country racing. For more information, visit www.FatTireFestival.com. Adam Cunningham, contestant on The Voice Season 13, performs with the Wilson Brothers Band. The Gallery Association presents its special Second Saturday gallery stroll through historic downtown. The galleries stay open with special artists’ showings and demonstrations. Light refreshments and wine are served in participating shops and galleries. Free music by the Cate Brothers in Basin Spring Park. Harley-Davidson has joined with the Eureka Springs Chamber of Commerce to sponsor Eureka Springs’ first Vintage Legends Motorcycle Show. This event will feature a juried vintage motorcycle contest for models which exceed 25 years old in 13 categories. The festival will also include food and retail vendors, a beer garden, and live entertainment. After the show ends at 4 p.m, a parade will begin downtown and travel through the city for all to enjoy. To register, visit www.EurekaSprings.org. Call 479-253-8737 for more information. This event will benefit Samaritan’s Feet, which provides shoes to underprivileged children.